Women may be able to see more colours than men, say researchers | UNBELIEVABLE! Science and technology news that's weird, unusual, strange, and wonderful. It's unbelievable because it's true. 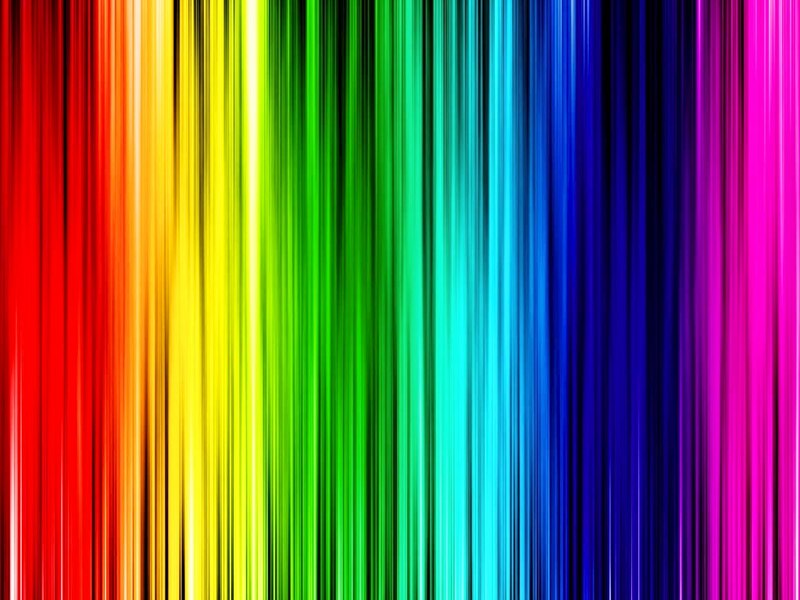 Humans have the ability to recognise and perceive more than one million different colours. Our eyes are organs that capture light bouncing off objects and project an (upside-down) image onto the retina. These images are then sent to the brain, which is then able to interpret objects, shapes, and colours. The brain does all the hard work when it comes to seeing things, but the eyes themselves determine colours for us. The fact we can see any colour at all is due to cells in our retinas called cone cells. There are three different types of “cone” at the back of our eyeballs, each able to distinguish 100 shades. All we need to do is open our eyes, and the three types of cone automatically work together to form combinations of shades, deliver these messages to the brain via the optic nerve, and we see colours. One million is an incredible amount of colours that the eyes can distinguish, purely by shade-detecting cells converting scattered light into electromagnetic impulses. However, neuroscientists at Newcastle University believe that there may be women living amonst us who naturally have “super-human” vision, able to see a hundred times more colours than men. Why should this be? Well, colour blindness is a consequence of mutations in genes that determine cone cells. Since many of these genes occur in the X chromosome, it means that colour blindness is much more common among males than females. However, a side-effect of this could be that a small percentage of women may actually be born with four colour cones instead of three. This would give their eyes the potential to see one hundred million colours instead of just one millon. Posted on June 20, 2012, in Biology, Physics, Psychology and tagged biology, colour, eyes, Neuroscience, Newcastle University, science, superhuman, women. Bookmark the permalink. Leave a comment.